Owen Miller is a lecturer in Korean studies at SOAS, University of London. He teaches and researches the history of modern Korea, focusing on social change and capitalist development. 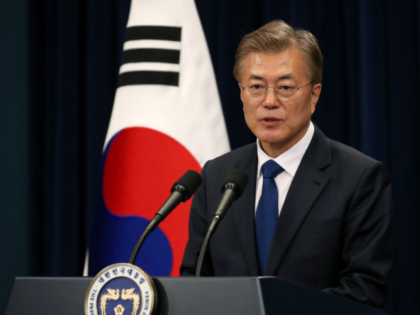 Moon Jae-in’s presidential victory closed the door on Park Geun-hye’s scandal-prone administration, but will it create space for real social and political transformation?